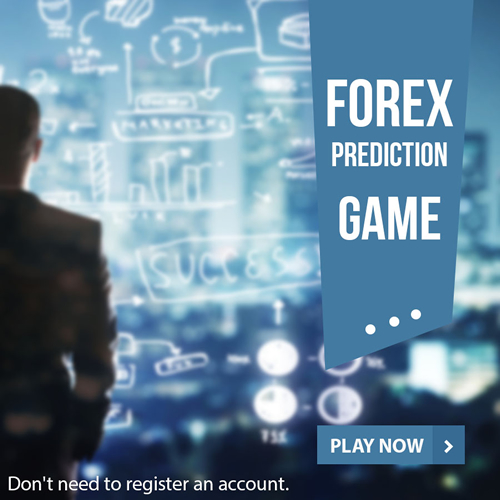 OANDA is a highly respected and trusted FOREX broker as it has a long history and track record to prove its reliability in the FOREX trading market. It was established approximately 21 years ago and since than it has gone a long way in making goodwill in the FOREX market. This broker offers around 60 currency pairs which include various rare major, minor and exotic currency pairs. Many of these pairs are not easily available elsewhere. This platform is especially useful for traders who are new in the market and want to become experienced professionals. It is due to the fact that it provides a free demo account which has all essential features to allow a brilliant opportunity of practice for users. Moreover, its initial minimum deposit is only $1, making it very attractive for mew entrants in the market. Found in Canada, the company currently has five other subsidiaries in the UK, the US, Singapore, Australia and Japan. It is known for having adequate procedures and standards to ensure regulatory compliance in all these six locations. Along with over 60 currency pairs, it also offers trading opportunities in more than 30 CFDs, bonds, precious metals and other commodities. In fact, OANDA is a multi-faced monetary services Forex and CFD broker and market manufacturer in the world. Founded in 1996, OANDA is based in New York and is obtainable for traders in the U.S., Canada, Asia and Europe. The company has been the recipient of numerous international awards and is regulated in six different countries under NFA, CySEC, ASIC, CFTC, MiFID, and FCA. In my view, this is a kind of broker that got the success into the head, as it was highly rated and amongst the top one. But in recent years, it all changed not just with the trading service, but even the customer service. If you don’t believe me, just contact their customer service and try to such few random questions, then you will understand how rude they often get or will ignore you….. Best of all anyone with this broker.